The PT RW620 directly modulates laser power output to achieve high contrast with low power consumption. The Quartet Color Harmonizer wheel mechanism captures a wider color space than comparable projectors, which allows white to be reproduced realistically on screen. 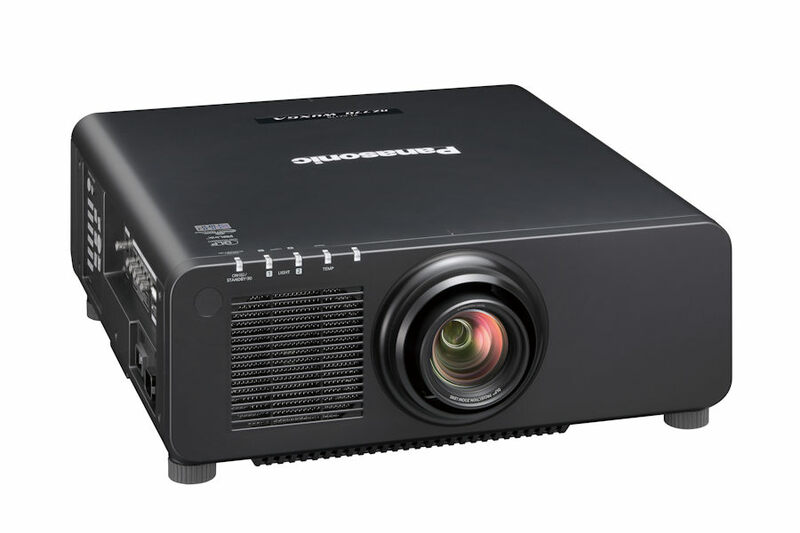 Some conventional projectors can’t achieve an accurate white balance, so images can appear with a distracting greenish tint. 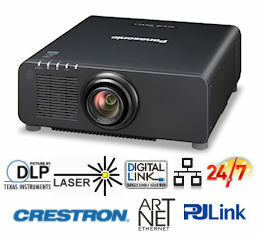 Not the case with the Panasonic PTRW620 Series SOLID SHINE Laser projectors. PT-RW620BE optical block is airtight, ensuring consistent, long-lasting image quality for up to 20,000 hours* without maintenance. The optical block design passed stringent testing to assure utmost reliability in environments with up to 0.15 mg of particulate matter per cubic meter (based on American Society of Heating, Refrigerating, and Air-Conditioning Engineers [ASHRAE] and Japanese Building Maintenance Association guidelines). The structure prevents brightness degradation from dust intrusion. The PT RW620 is among the world’s first to feature Contrast Sync and Shutter Sync functions (Patent Pending) for multi-screen and mapping applications. Contrast Sync allows the projectors’ digitally modulated contrast function to be synchronized over the network for consistent picture quality across screens, while Shutter Sync incorporates a master/slave principle to synchronize shutter on/off timing between all networked projectors. It includes simultaneous fade-in and fade-out functions. PT-RW620 is compatible with Art-Net DMX protocol for lighting management. 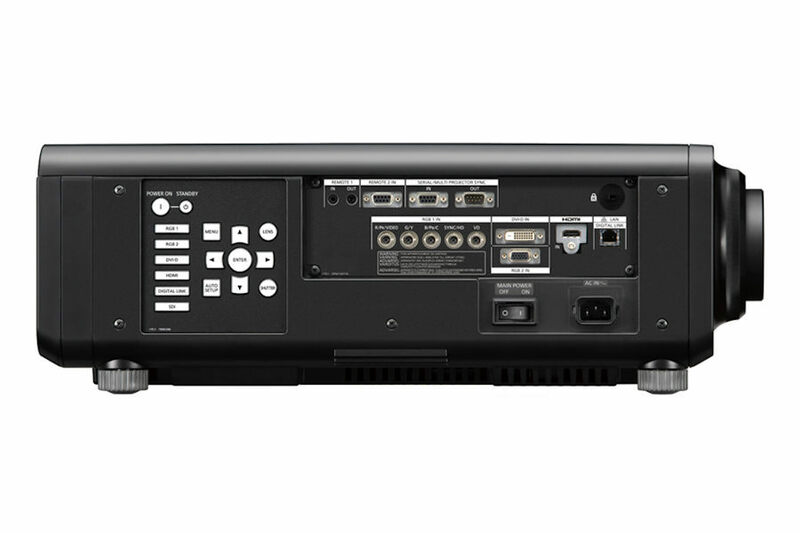 This allows the projector to be connected to a lighting console, opening the door to a range of added functionality and control options. 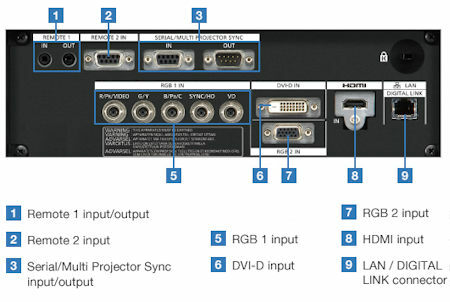 The included LAN/DIGITAL LINK terminal also supports Crestron Connected™ and PJLink™ (Class 1) for seamless integration of PT-RW620 projectors into an existing AV network utilizing multiple device brands. 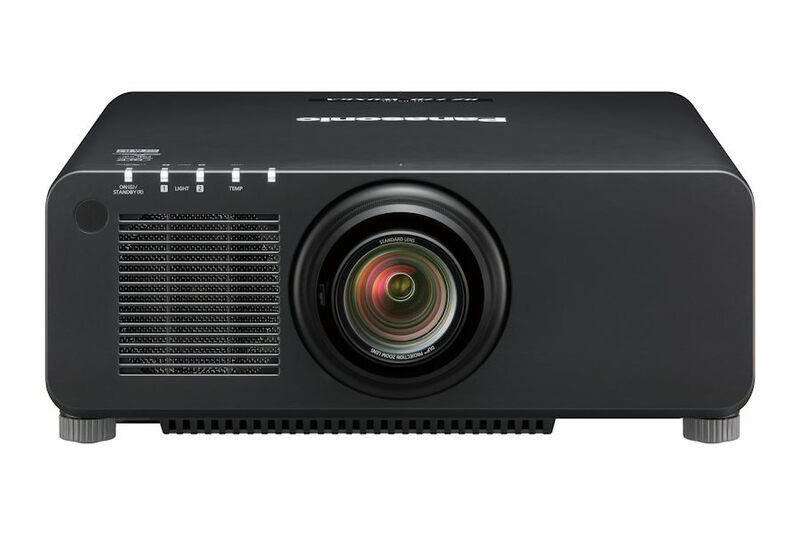 The PTRW620 Series shares optional lenses with Panasonic 1-Chip DLP™ projector range, including the ET-DLE030 Ultra-Short-Throw Lens and ET-DLE085 Zoom Lens for long throw distances, reducing TCO for staging and event companies with large projector inventories. Lenses attach and detach with one-touch ease. Lamps can blow, if you need your projector working and can't afford down time, you may need to keep a spare lamp. 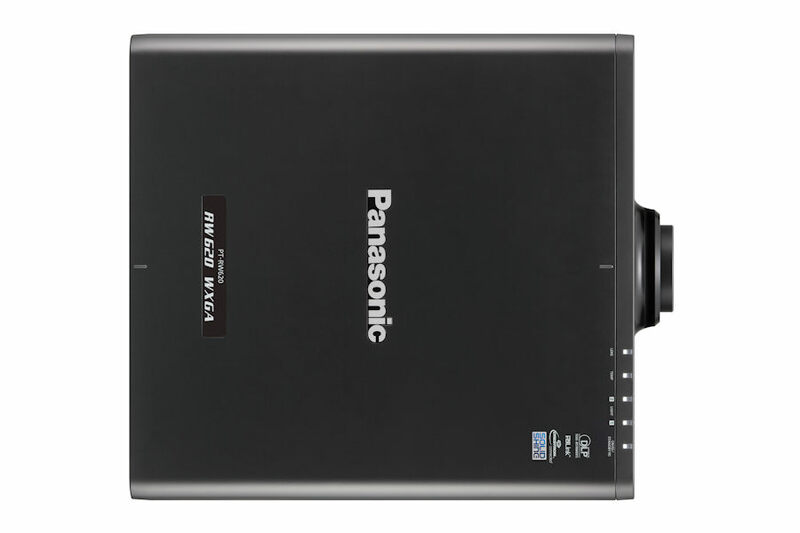 The replacement projector lamp for the Panasonic PT-RW620be is the No Replacement.